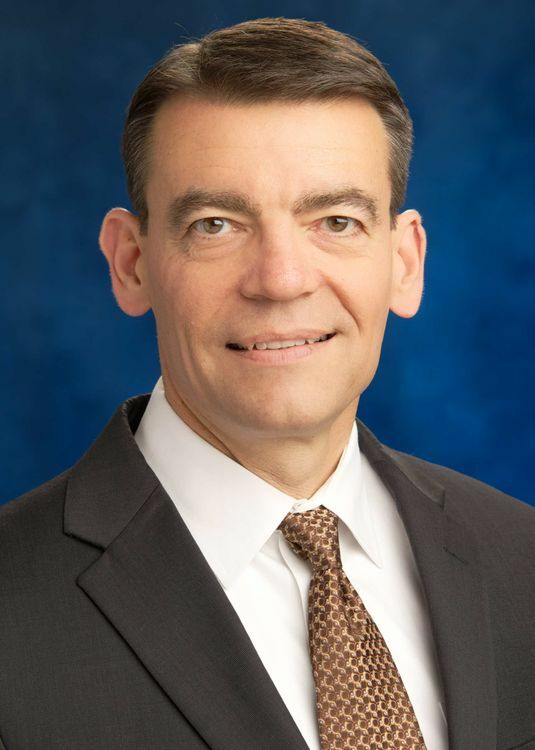 As chief executive, Northrop Grumman Japan, Crow will be responsible for leading the company’s development in Japan by supporting current programs and developing growth strategies. 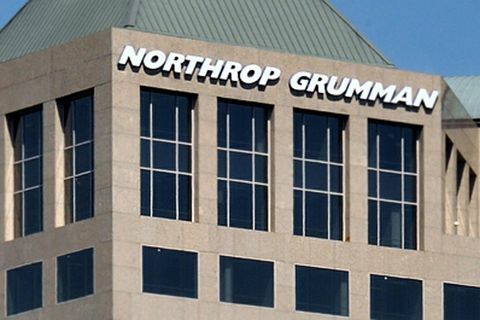 In 2014, Northrop Grumman established a corporate office in Tokyo to pursue new business opportunities with greater integration and coordination and support an increasingly global enterprise. 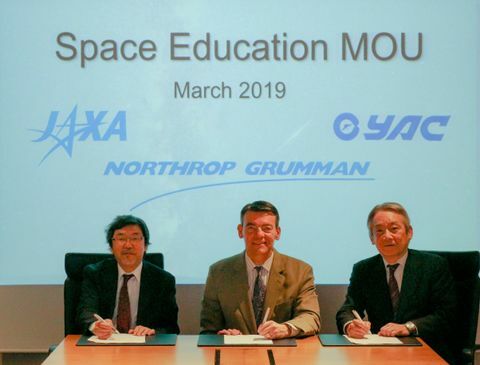 Before assuming his new role, Crow, who has studied Japanese language and culture, was the director for Northrop Grumman Aerospace Systems in Japan, where he managed the sector’s interactions with Japanese customers and U.S. stakeholders. During this time, critical new capabilities such as the E-2D Advanced Hawkeye and Global Hawk were acquired by Japan. Previously, Crow was director of international customer engagement and strategy and, in his first role at Northrop Grumman, director of business development for directed energy. Prior to joining Northrop Grumman, Crow was an associate principal with the global management consulting firm McKinsey and Company, where he helped technology, aerospace and defense clients in the U.S. and U.K. develop growth strategies and improve operational efficiency. An officer in the U.S. Air Force Reserves, Crow has served 28 years, including both active duty and reserve assignments. He received a Department of Defense award for anti-terrorism and several awards for leadership and significant contributions to national defense. Crow earned a master’s degree in international studies with a focus on Northeast Asia from the University of Washington, where he was the top graduate in the Japan studies program. He received his bachelor’s degree in astronautical engineering from the U.S. Air Force Academy, where he received the Dr. John von Neumann award as the top astronautical engineering graduate. Crow replaces Jack Dorsett, who is returning to the U.S. from his international assignment. Dorsett will join Northrop Grumman’s Mission Systems sector where he will continue to focus on expanding the company’s global business. Northrop Grumman has a long history in Japan dating back to the late 1950s when the first aircraft used by the Japan Self-Defense Force (JSDF) were the Grumman Avenger used for maritime patrol, Albatross used for search and rescue, and Tracker for anti-submarine warfare. This close partnership with Japan continues today with Northrop Grumman providing support to all the major branches of the JSDF on a range of defense, security and information systems programs.